Ideally, you would love to not have to put any work into getting your home ready to show. In reality, though, investing just a couple of hours of work can mean finding the right buyer much more quickly. If you want your home to sell faster for more money, staging is key. To help you get your house ready to appeal to your ideal buyers, we would like to offer these tips for best staging a home. Consider Curb Appeal: Most buyers decide if they are interested in a home within their first few minutes on property. 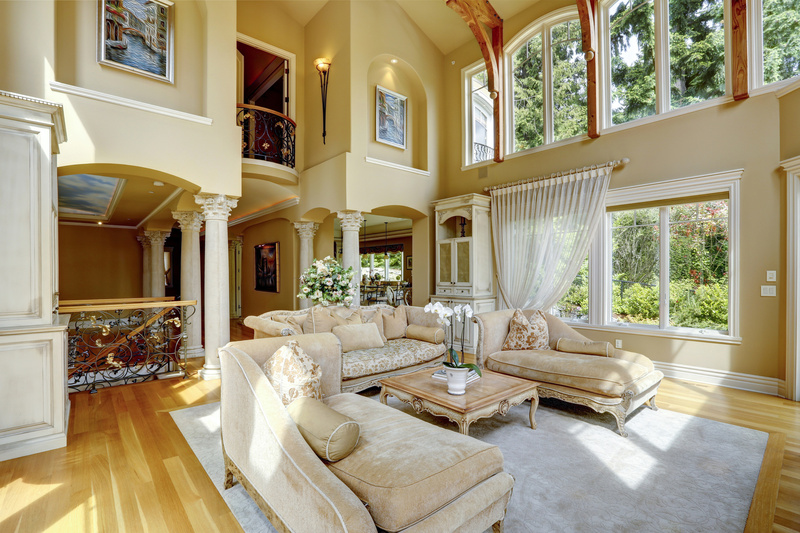 Even if your home is stunning inside, a lackluster first impression can drive away buyers. Update your exterior look by filling out landscaping, sweeping all walkways, buying a new doormat, and giving your front door a fresh coat of paint. Prepare To Pack: You are going to have to pack up all of your belongings eventually. Why not start now? Packing up items you will not need can help you make your storage look as ample as possible to buyers. Crush Clutter: To make your home feel as open and airy as possible, detox your house. Get rid of tchotchkes, stacks of papers, old magazines, and anything else that could make your home look cluttered, small, or outdated. Put Personalization Away: Buyers like to be able to picture themselves in their future homes. Make this easier for them by putting away your family photos and other obviously personalized décor. Fortunately, you do not have to figure out how to best stage your home on your own. Let the real estate experts help you! To get guidance as you prep your house, contact John & Michelle. Conveniently situated in Chino Hills, we have the California expertise you need to help your home stand out to local buyers, helping you sell your home for the most money in the least amount of time.